The ongoing conflict between Israel and Palestine has re-infected parts of Europe with a strain of anti-Semitism reminiscent of World War II, when one of the largest genocides in history led to the suffering of millions. For Manhattan College students studying faith, the merciless battle of these two states is particularly relevant to a project that has them conducting interviews with survivors of the Holocaust. “In this area of New York, going to a Catholic college, people don’t feel the plight of the anti-Semitism that’s going on in Europe, where they might not enjoy the same liberties as we do,” says James Noeker ’16. 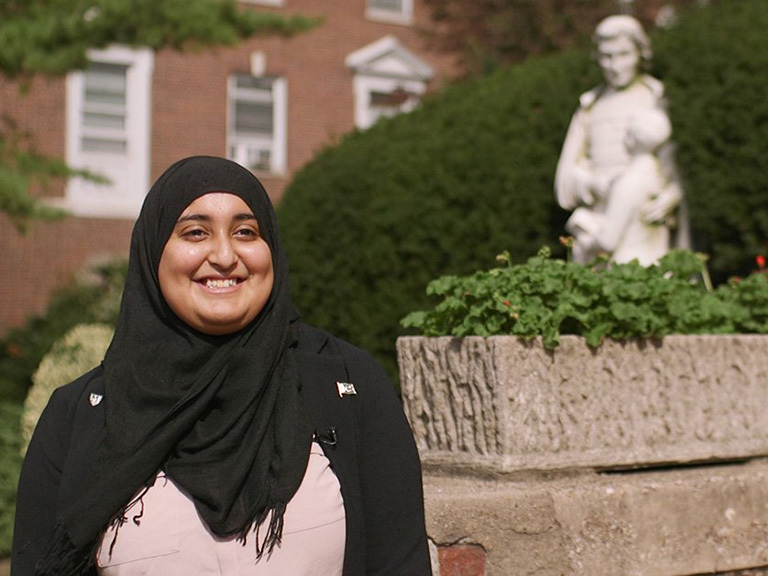 Noeker, a marketing major at the College, is one of three students— two Catholic and one Muslim — who since October 2014 have met with Holocaust victims that benefit from Self-Help Community Services, an independent living organization in Riverdale. Three Yeshivat Chovevei Torah (YCT) Rabbinical School students from the community are also engaged in the project, which is led by Manhattan College’s Holocaust, Genocide and Interfaith Education (HGI) Center and referred to as the YHS Fellowship. The name denotes its three participating groups: YCT, H(olocaust, Genocide and Interfaith Education Center) S(Self-Help Community Services). 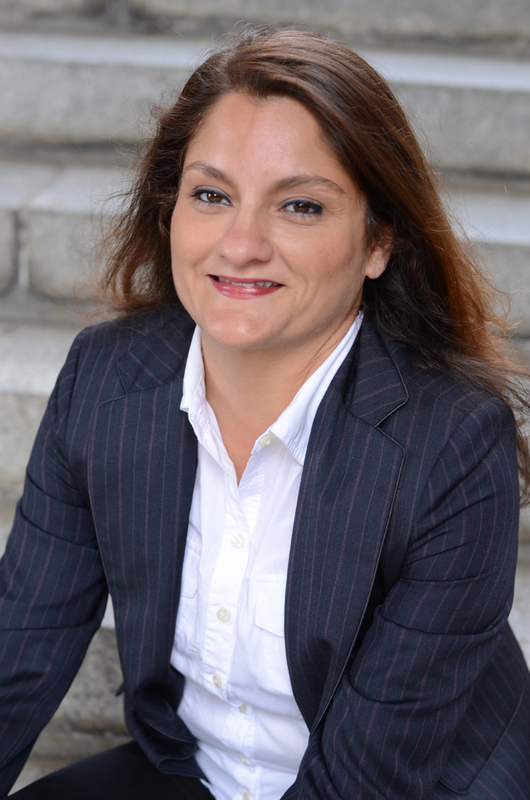 Students currently enrolled in the YHS Fellowship were chosen by director of the HGI Center, Mehnaz Afridi, Ph.D. (pictured, above), and received $500 each from a grant received in 2012. She hopes to recruit two additional students this fall, and increase the amount awarded to each one. The themes of the Holocaust survivor stories, which will be documented on film this summer with help from Afridi, are also significant in their connection to current events. According to a New York Times report in January, nearly 130 anti-Muslim actions had been reported in France in the two weeks following a deadly terrorist attack on Jews in a Parisian kosher supermarket, which was slightly lower than what was logged in 2014. The problem is that people across the world are largely unaware of statistics about anti-Semitism, which might allow the situation to continue. “When people are not paying attention, and there’s a lack of focus on certain issues, hate groups gain power,” Noeker adds. This is one of the many reasons Afridi believes it is vitally important that this project acts as the first steps toward a larger effort — one that will give more Manhattan College students a chance to speak with people victimized by religious intolerance and become more conscious of the world around them. The YHS Fellowship will run through next semester and utilize more Manhattan College and YCT students, as well as Holocaust survivors. The program aims to raise awareness similar to the eye-opening moments Noeker received after interviewing a Polish woman, who was separated from her family and hid during World War II with followers of the French Resistance, a group that worked to break lines of communication between Germany and France. Other survivors taking part in the YHS Fellowship hid in Shanghai and Belgium, and have similarly jarring memories to share that are perhaps just as interesting as how students are absorbing them. 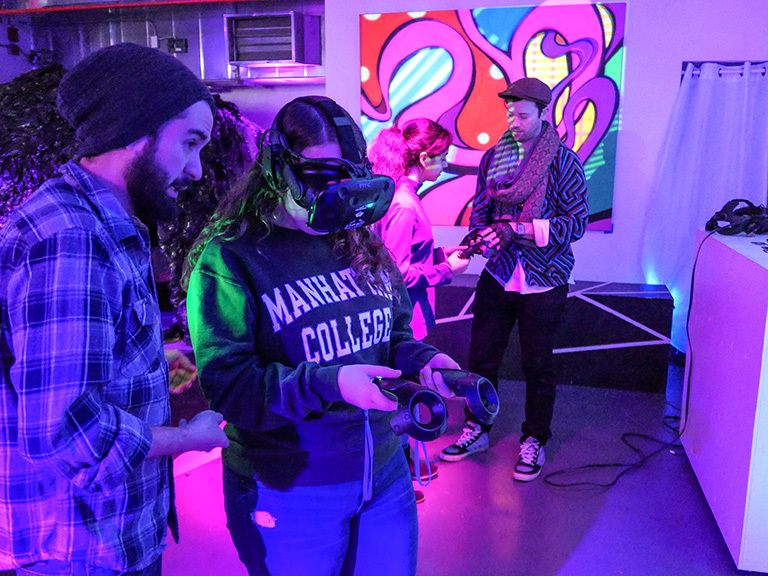 She hopes that more Manhattan College students have these realizations in the coming months as the HGI Fellowship continues to grow, yielding a deeper understanding of not only the Holocaust, but all situations of religious intolerance.